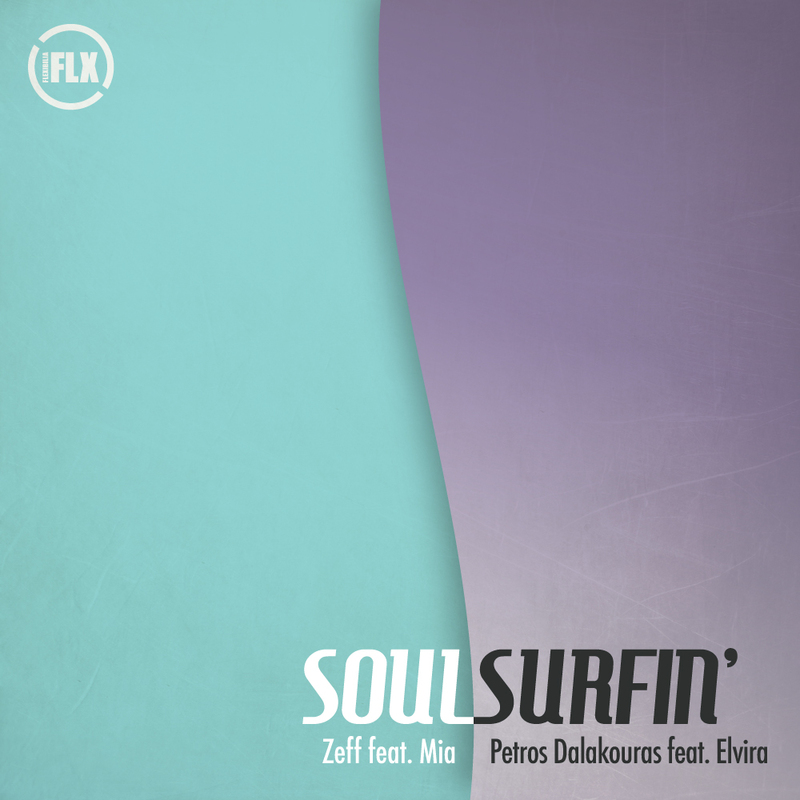 For the 28th Flexibilia release Zeff and Petros Dalakouras are the producers that have been paired for the split single Soulsurfin’; on side one Zeff offers up ‘Don’t Lie’, another big room number driven by the gossamer fine vocals of Mia, who surrounded by Zeff’s gently pulsing electronics, acts as a guiding light into the epicentre of the track’s pop house sensibilities. On the flip Petros solicits the honeyed vocals of Elvira for the 90s nostalgic ‘Rain or Shine’, evoking Robin S vibes in a punchy and epic piano house anthem, liberally doused in inspiriting declarations! Zeff and Petros Dalakouras are graduates from the Electronic Music Production course at SAE Athens Greece. Check out the details here.